When domestic and commercial customers in Tunbridge Wells call Chris Ansell to book in for plumbing and heating services, we understand that they’re look for a fast, proactive response from a plumber who is available to deal with leaks, drainage issues and boiler repairs on a 24-hour basis, every single day of the week. That’s why Ansell Plumbing, Heating and Drainage are the first-choice plumber in Tunbridge Wells and all surrounding areas for our valued customers. Plumbing work, understandably, is a vital part of our business. 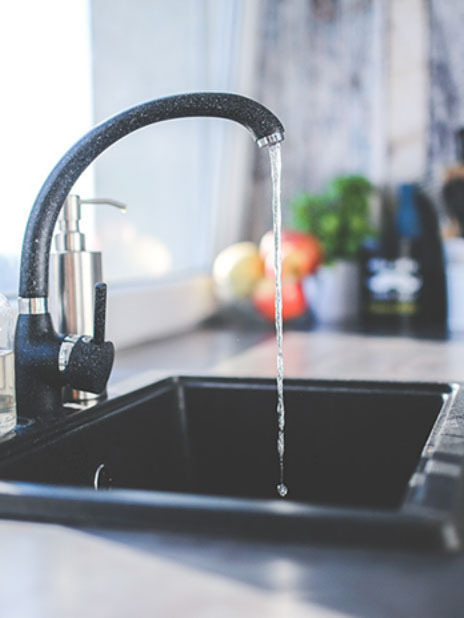 While it’s typical to think of calling a plumber for leaks and pipework repairs at your Tunbridge Wells property, it’s essential to remember that plumbing is only a small part of the job. Chris Ansell has undergone years of training to learn related skills such as electrical work, the use of drainage equipment or how to perform diagnostic testing on boilers and central heating systems. 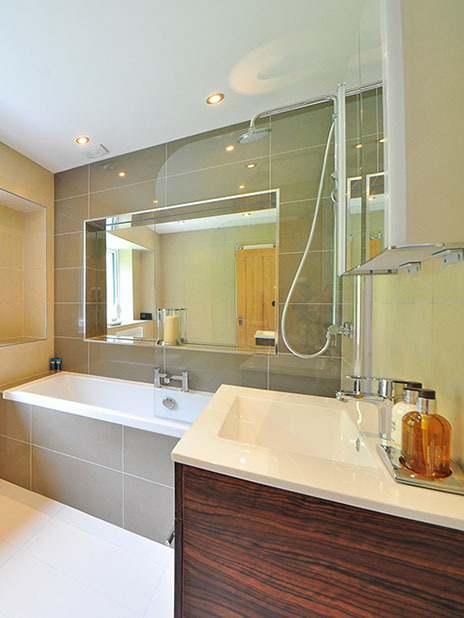 So, whenever Chris is called out to provide plumbing and drainage services in Tunbridge Wells, his customers benefit from the expertise of highly experienced craftsman - not just a simple plumber. Chris is a genuine local specialist in a wide range of fields so, instead of having to deal with different companies for each individual job, his clients receive a full and inclusive service for all of their plumbing and drainage needs. Ansell Plumbing, Heating and Drainage are time-served and Gas Safe accredited professional Tunbridge Wells company. The company is fully insured and Chris offers all customers an unconditional, quibble-free guarantee so you can have have complete confidence in his workmanship. Nobody can predict when unexpected plumbing and drainage issues might occur. That’s why Chris Ansell provides you with a genuine round-the-clock service. Convenient location in Tunbridge Wells ensures Chris can reach all part of the surrounding area quickly to provide you with emergency plumbing services. To ensure that the plumbing work stays compliant, Chris stays updated with current legislation from the Water Association and from British Safety Standards. Call Ansell Plumbing, Heating and Drainage now to book an appointment with a qualified helpful and fully-trained plumber covering all locations in and around Tunbridge Wells.